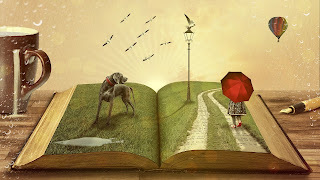 Looking for a good book? Staff favourites...week two. Each week throughout December and January, discover a list of staff favourites (and readalikes) you might like to read. Rachel is a washed-up thirty-something who creates a fantasy about the seemingly perfect couple she sees during her daily train ride into London. When the woman goes missing, Rachel manages to insert herself into the investigation of the woman’s disappearance. 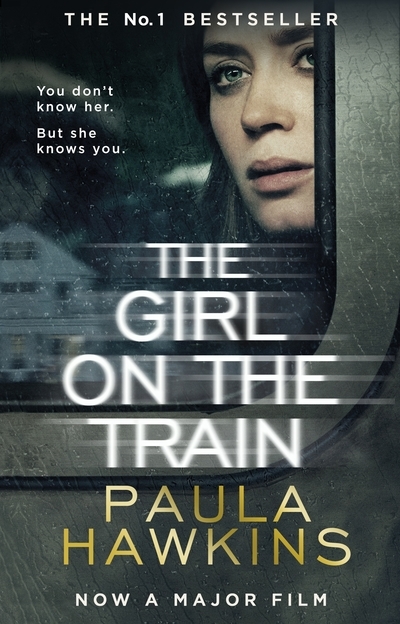 In the vein of Gone Girl, this dark psychological thriller is fast-paced and features some very unreliable narrators. Edwina Spinner has lived in the same house for over fifty years. 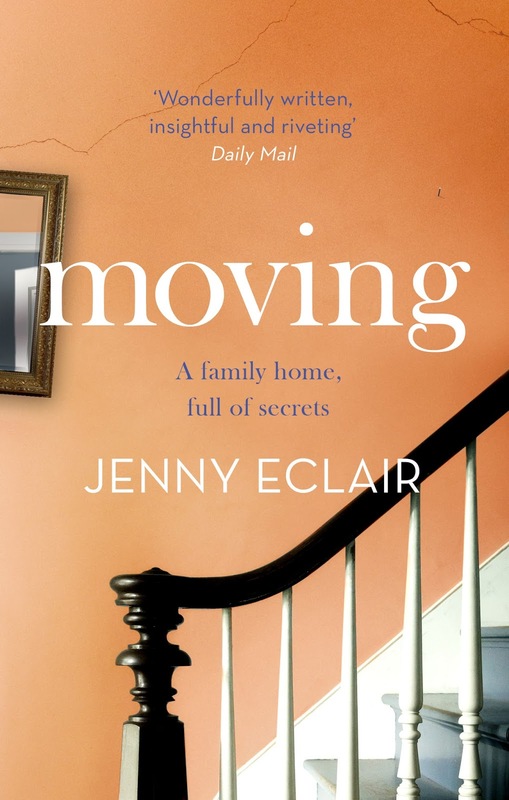 It used to be a busy, crowded family home but now Edwina lives alone and it has grown too big for her. She has decided to sell it. The young estate agent who comes to value the house sees potential. Knock down a few walls, add a wet room. 'People like a project.' As Edwina's story unravels she is revealed as a complex and intriguing person. Why is she now so alone? What happened to Edwina's family all those years ago? The things we never said / Susan Elliot Wright. 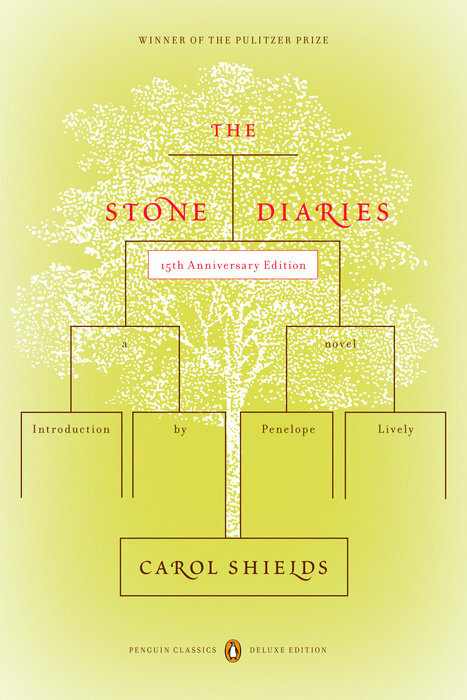 A boy named Daniel selects a novel from a library of rare books, enjoying it so much that he searches for the rest of the author's works, only to discover that someone is destroying every book the author has ever written. Daisy Goodwill Flett, whose mother died during Daisy's birth in 1905, moves from Canada to Indiana with her stonecutter father and lives an ordinary life against the backdrop of 20th-century events. 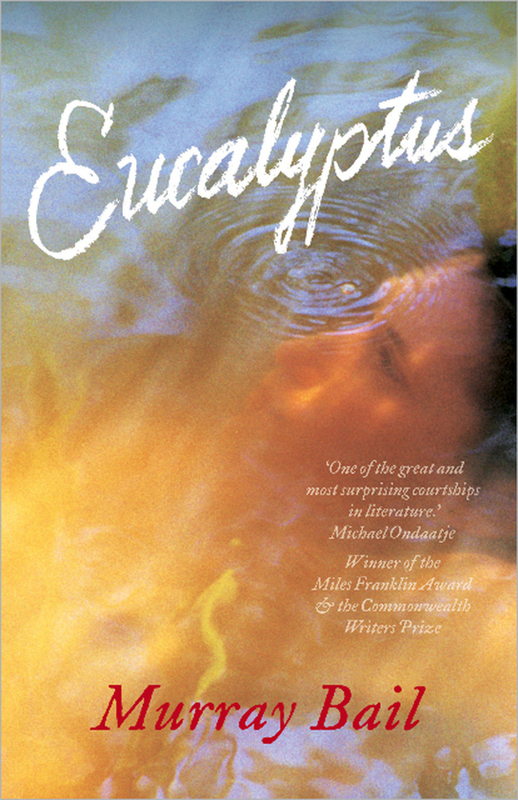 A farmer announces that his daughter may only wed the man who can correctly name the species of each and every eucalyptus tree on his property, a decision that is complicated when Ellen chances upon a mysterious young man. 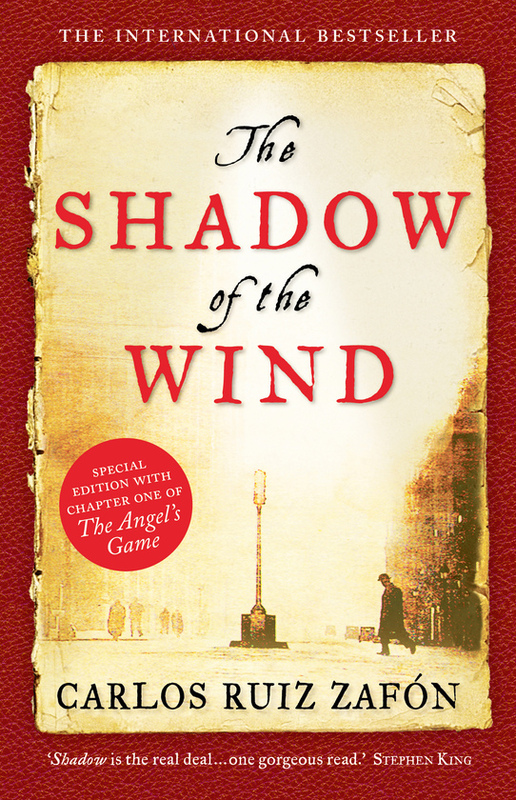 It's August 1939 in Germany, and Ava's world is in turmoil. 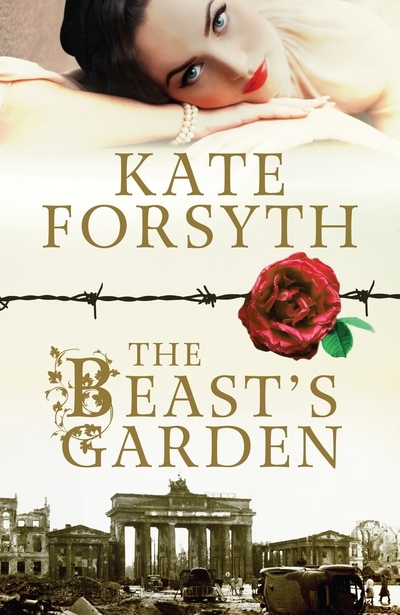 To save her father, she must marry a young Nazi officer, Leo von Löwenstein, who works for Hitler's spy chief in Berlin. However, she hates and fears the brutal Nazi regime, and finds herself compelled to stand against it. Ava joins an underground resistance movement that seeks to help victims survive the horrors of the German war machine. But she must live a double life, hiding her true feelings from her husband, even as she falls in love with him. Gradually she comes to realise that Leo is part of a dangerous conspiracy to assassinate Hitler. As Berlin is bombed into ruins, the Gestapo ruthlessly hunt down all resistance and Ava finds herself living hand-to-mouth in the rubble of the shell-shocked city. Both her life and Leo's hang in the balance. Looking for something new to read these holidays? Let the Library help! During December and January, fill in the reading profile form on the library website, tell us about the books you like and don't like and we'll suggest a personalised list of 3 books we think you'll love.